Will your company join us as a Perennial Partner? Perennial is the only charity in the UK helping all those who work in or are retired from horticulture and their dependent families. 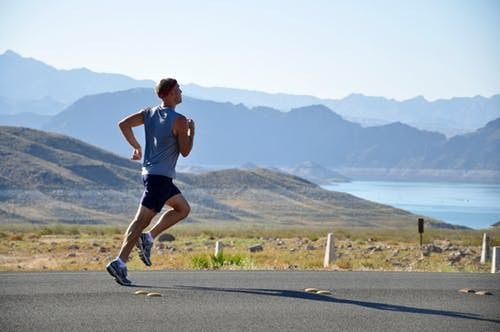 We step in when the going gets tough. If your company employs horticulturists please ensure they know that Perennial is here for them in times of need and consider becoming a Perennial Partner to help maintain our free and confidential advice and financial services for those who need them most. Becoming a Perennial Partner allows you to support us through an annual donation at the level appropriate for your business (Diamond, Platinum, Gold, Silver or Bronze), and as a company making an annual qualifying donation to charity, the amount paid each year can be set against profits for Corporation Tax purposes. Being a Perennial Partner can form part of your Corporate Social Responsibility Programme and offers considerable PR and marketing benefits by association with the UK’s only charity for all horticulturists. But above all, being a Perennial Partner demonstrates your commitment to safeguarding all those who work in the UK horticulture industry. It’s simple, just click on the Partner icon to make your donation or contact us to find out more. In return for your support we will display your company logo on our home page, and link to your company website both on our online ‘roll of honour’, and here on our Perennial Partners pages. We will also send you a framed certificate to display your association with Perennial in your place of work and can supply a Perennial Partner logo to display on your website. Please pledge your support and become a Perennial Partner today. The London Lawn Turf Co.
A growing number of organisations have signed up to support their trade charity as a Perennial Partner. Below some of those organisations explain why they are happy to work with us to support all those who work in the horticulture industry. A new Diamond level in Perennial’s Partnership scheme was launched at the annual Party for Perennial in January 2016 and allows supporters to sign up for an annual donation of £5,000. 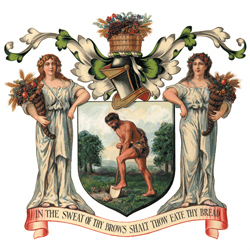 The first Diamond Partner is The Worshipful Company of Gardeners, an ancient livery company, which can trace its origins back to 1345. It has been a long time supporter of Perennial. 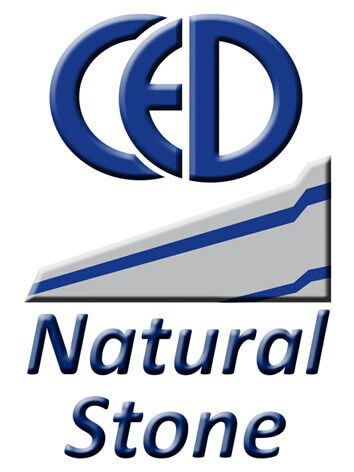 “Our support for Perennial has grown over the past two years into a relationship we are truly proud of at CED Stone Group. From our involvement with the charity’s 175th anniversary exhibit at the RHS Chelsea Flower Show 2014 to our sponsorship of the Party for Perennial in January 2015 & 2016. We are committed to helping raise awareness of and significant funds for the only charity that looks after UK horticulturists when times get tough. We think the best way UK horticulture businesses can support Perennial is through its Perennial Partnership scheme that we have signed up to this year. Want to join the growing band of organisations signed up to our Perennial Partners scheme?